How we helped a fundraising tournament better motivate and support nonprofits. 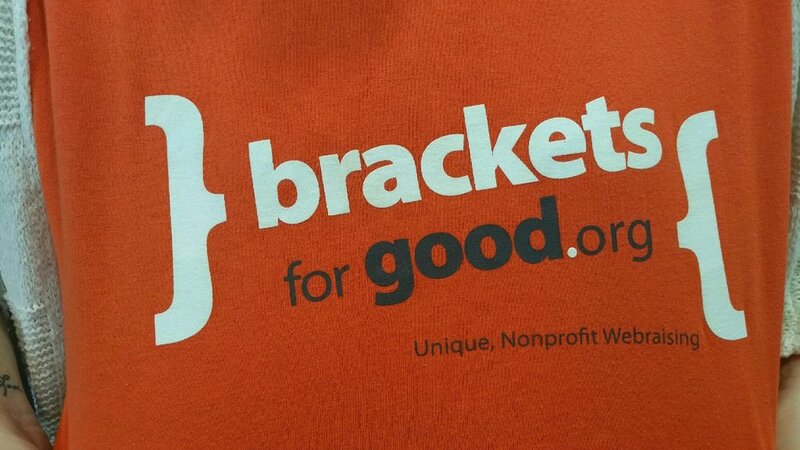 About the organization Brackets For Good is on a mission to raise awareness of local nonprofits through its competitive fundraising platform, inspired by the March Madness basketball tournament. Over the past four years, Brackets for Good tournaments have raised over $1.3 million that supports hundreds of local nonprofits. Our challenge After many successful years running their tournament, Brackets for Good came to Change Better to determine how to better support their tournaments' "teams" at every level. The question came down to two parts: One, how to spot rock-star, top performing nonprofits and the factors that made them so successful in the first place. And two: how to determine why the low-performing nonprofits were less so. What we did Change Better quickly realized that the biggest question was not just identifying successful team “markers” but driving at bigger questions of what motivates nonprofits to participate in the tournament. In order to better understand this, Change Better created a user-interview study to understand the experience and motivation of these different engagement levels of nonprofits. This helped us and Brackets For Good determine if there were changes that needed to be made to their nonprofit recruiting or vetting process. As part of this discovery, we explored additional questions, including: what tweaks or improvements can be made to support systems? Would changes in motivation or prize structure help with team performance? Are there simple red flags that can be screened for when selecting nonprofit participants? By understanding the motivation of the nonprofits in all of their decision making—from deciding to participate, to how they’re thinking through strategy, to what they decide to share with their audiences—we were able to gain a deeper understanding of the situation, fix the problem of low-performing nonprofits, and improve the overall selection and vetting process. The result After conducting 30 in-depth interviews with participants, Change Better created a report of our findings, with specific, tactical ways for Brackets For Good to better support their participants. These findings have become central to the organization's strategy for the on-boarding and selection process for their tournament.